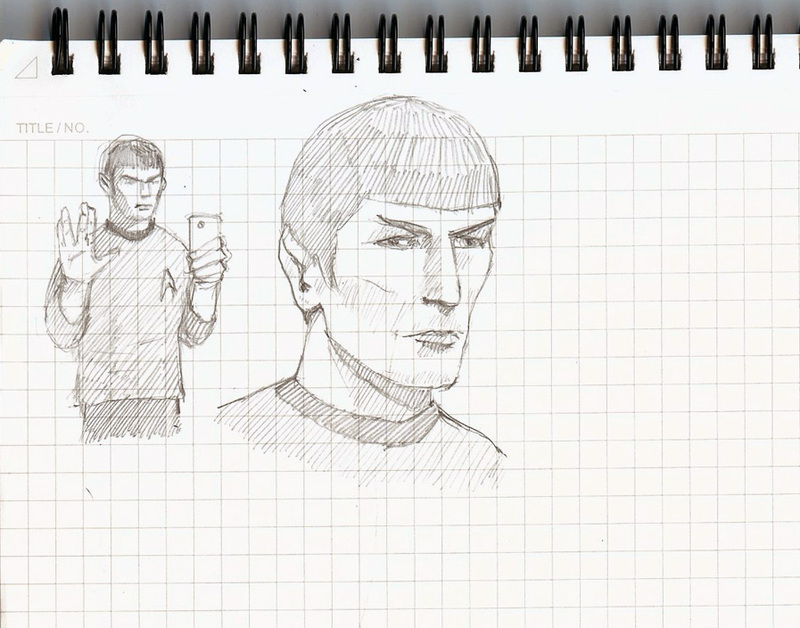 I’m pretty close to drawing Spock doing a selfie. Help! No more selfie drawings! Think of something else to draw, quick. 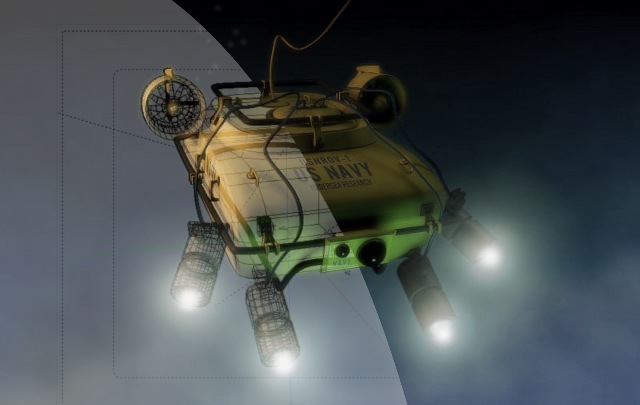 By Marc Carson, Tuesday September 24, 2013.